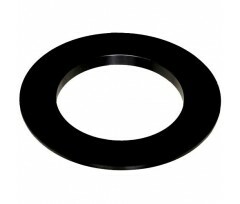 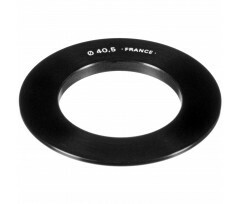 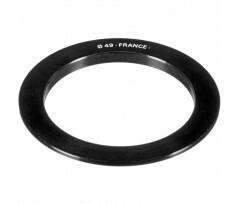 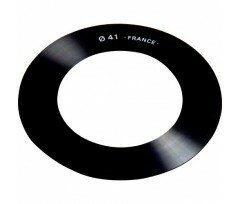 Adaptor-rings are available in various diameters, and this is the first step in determining which system you should use. 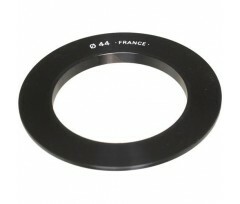 First, look at all your lenses and refer to the largest diameter lens in your collection. 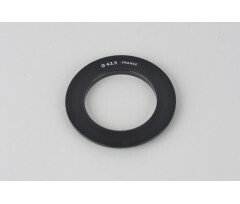 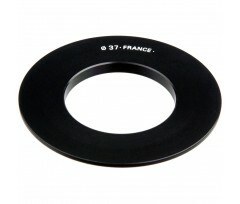 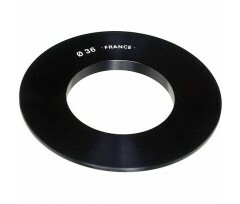 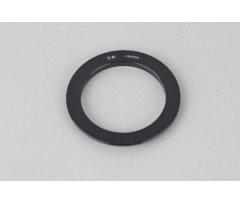 The lens diameter is either written on the front or side of the lens itself, in the cap, or in the lens user's manual. 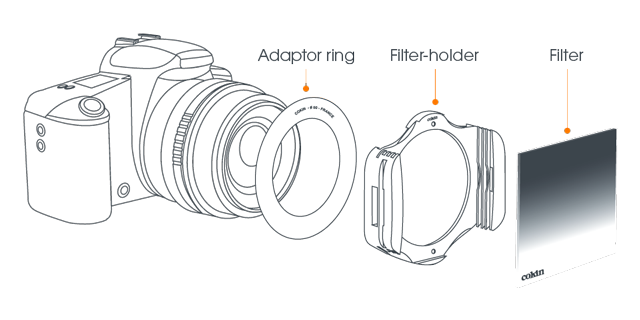 Once you know what diameter your lens is, refer to the chart below to chose the system that will fit your needs.